Special Pricing Available in 2019! 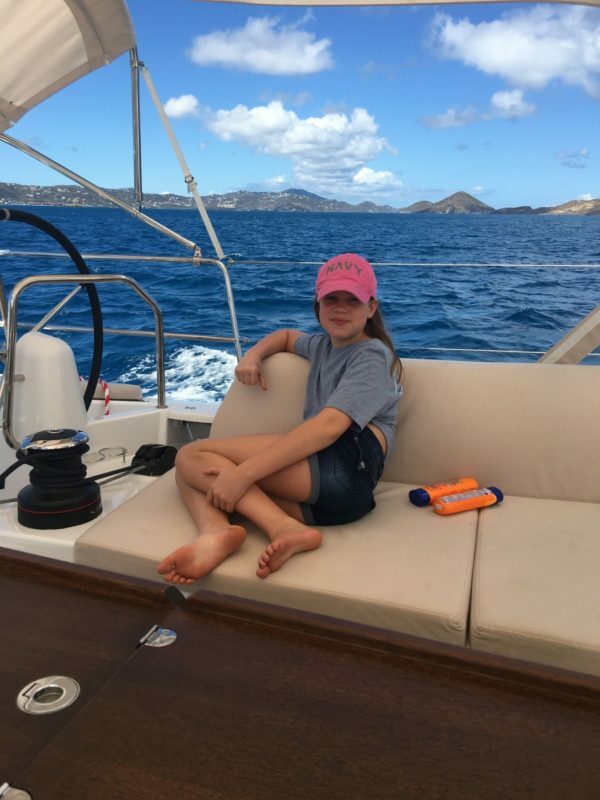 “My wife Dawn and I just finished an amazing week in the Virgin Islands, sailing the new Jeanneau 490 with our children. We had our pick of Waypoints yachts but we were most excited about the new 490. Why the 490? 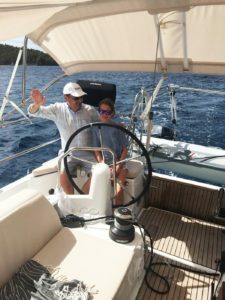 The excitement of true sailing performance on a very comfortable and safe platform. The 490 definitely exceeded our expectations! The walk around decks are incredible. 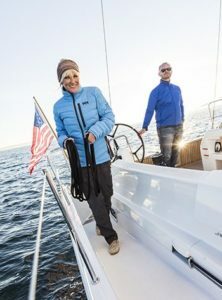 The ability to go forward or send the kids forward with dock-lines, or bring provisions into the cockpit, all without climbing over combings, made for easy circulation around the boat for everyone. The FWD master cabin was a real treat with completely separate shower and head areas with their own entrances gave us plenty of privacy and convenience. Jeanneau has been a leading innovator in designing leading edge cruising boats for over 60 years. 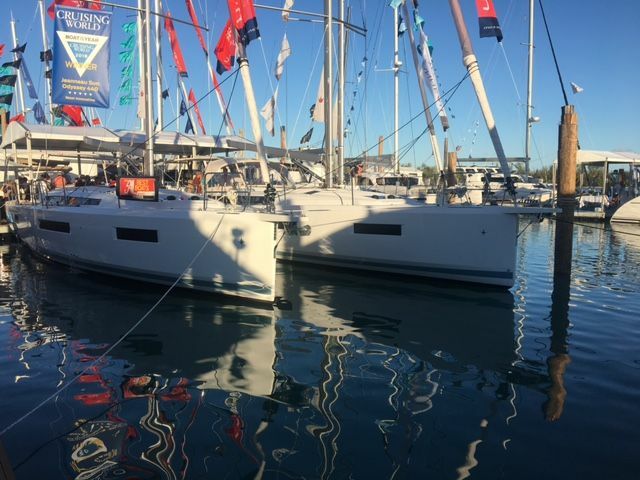 With the new Sun Odyssey series, kicking off with the 410, 440 and 490, Jeanneau raises the bar. This is a total redesign from the keel up! Atlantic Cruising Yachts is now home to the NC line of Jeanneau’s Inboard Powerboat collection. Discover the pleasures of life at sea with this incredibly designed open-exterior line. Whether you select the NC 33, 9, 11, or 14, you’ll be sure to experience an unparalleled level of style and comfort.